After I found out that my favorite Japanese voice actor Daisuke Hirakawa will be having a photo book and it will be out in the market on 2015, I felt so glad and sad at the same time. Glad because I am very excited for this photo book but felt sad because I don't know if I'll be able to buy one because it's sorta expensive on my part and of course, it's available in Japan so it means I need to have more money to afford International shipping. 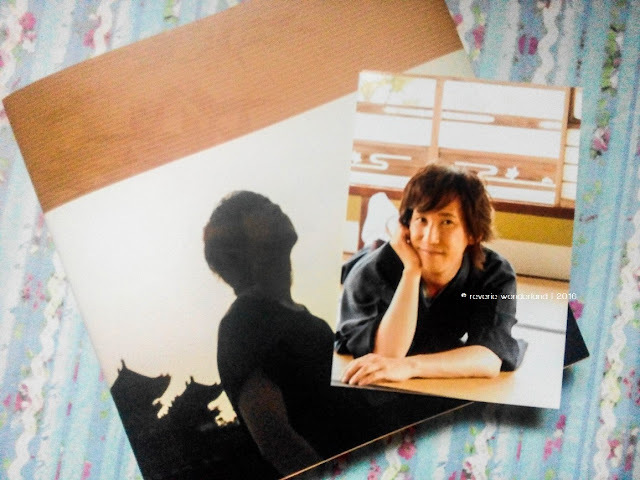 But well, I guess I am really lucky because I got a copy of his photo book this April 2016! Daisuke Hirakawa's photobook, 「いとをかし」 (Ito wo kashi) was published last December 25, 2015. It's paper size is B5 with thick and glossy pages, hard bounded with approx. 192 pages. I guess I am quite lucky enough to afford buying one! 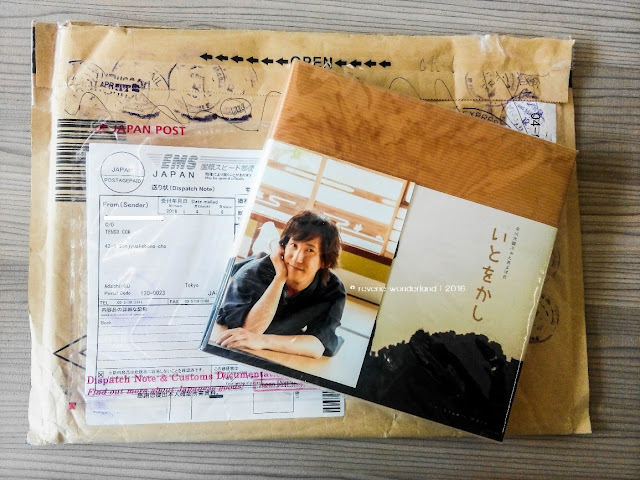 After 4 months of saving some extra money, I decided to avail this photo book. I bought mine thru Amazon Japan and used Tenso forwarding service to save me some money for International shipping. 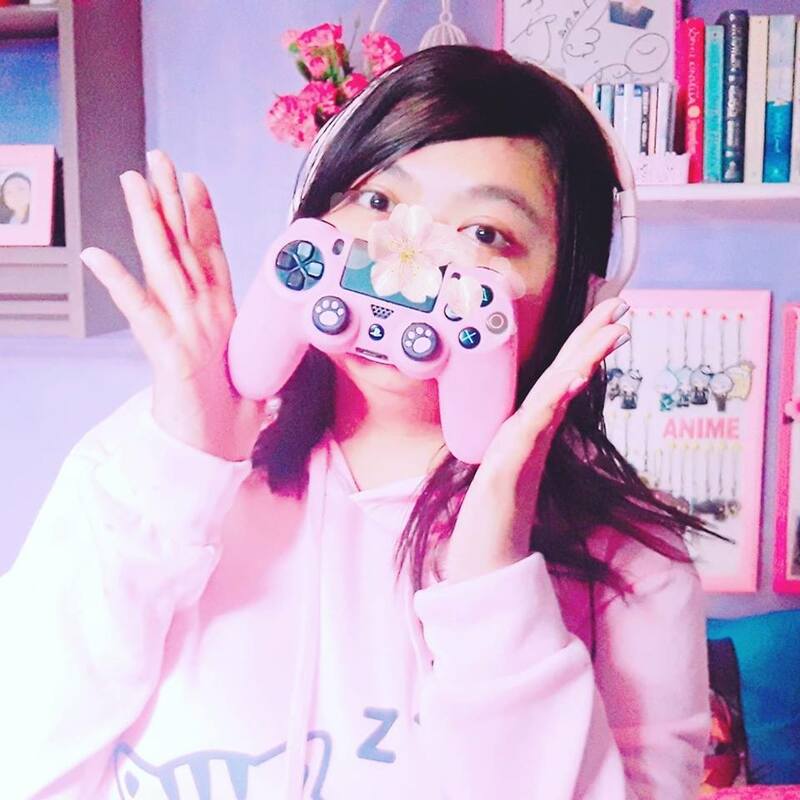 You can view my experience using Tenso here. 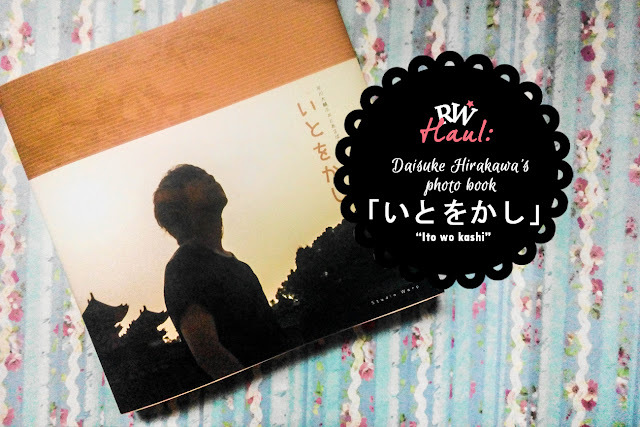 If you are a big fan of Daisuke Hirakawa, I must say that you should buy this photo book. You got to enjoy lovely photographs of him. You'll know he's having fun through the photographs. He got some shots in which he poses some fierce look but most of the photographs contains his usual happy and energetic expression (and yes, more dorkiness photographs too!). Be sure to purchase the photo book to show your support to everyone behind its production! If you are a Japanese-resident, you can purchase it at Animate stores and thru Studio Warp. If you are a non-Japanese resident like me, you can buy the photo book thru Amazon Japan. This item is available for International shipping. 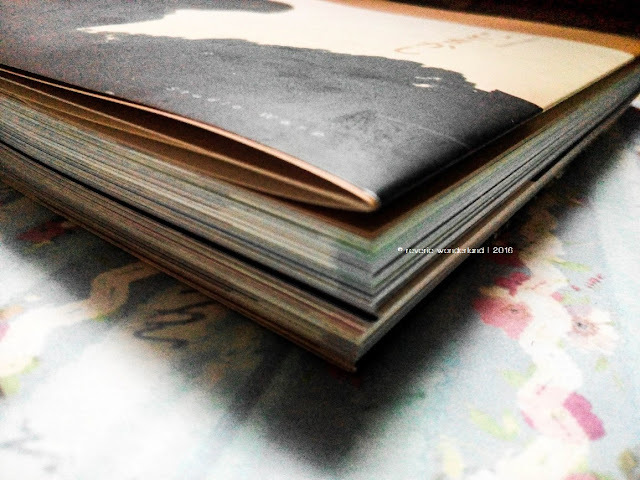 If you have a copy of the photo book, please don't scan nor reproduce it. 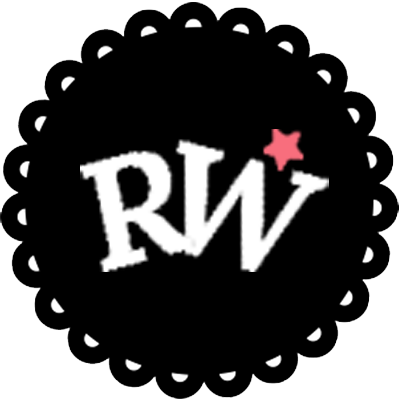 Let's avoid some copyright issues and of course give our support for the staffs. Please don't support scans if ever they've been available. This photo book is a treasure! I'll be keeping it and browse it all over again, especially when I need inspiration. Hirakawa-san's effect on me is soothing and inspiring at the same time that made me love him (as a fan) everyday. 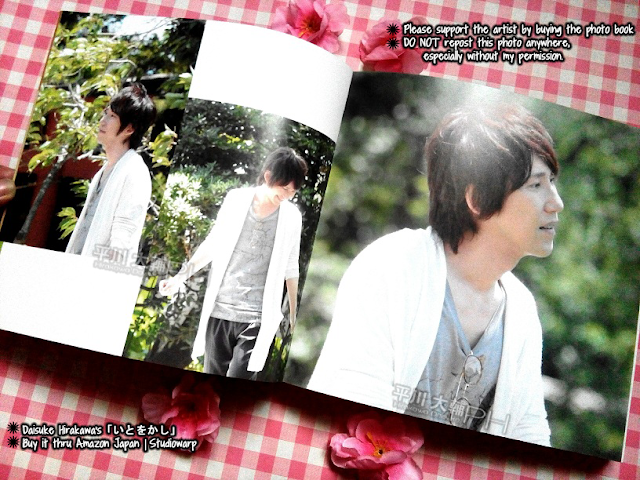 Browsing this photo book gave me the same healing-effect like each time I hear his voice!